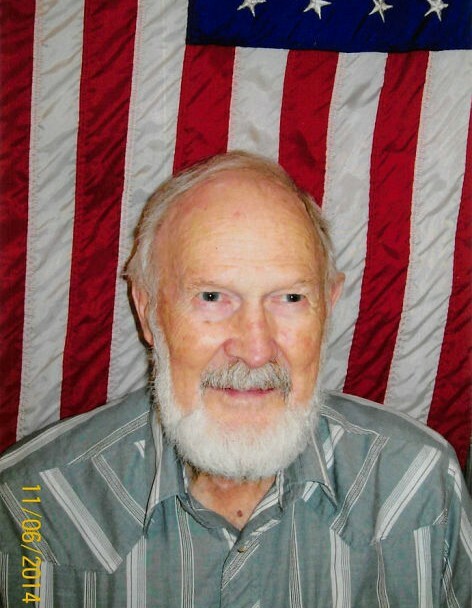 David Bruce Babbitt, 89, of Grayling, MI (formerly of Escanaba, MI) passed away Wednesday, April 3, 2019 in Grayling. David was born June 2, 1929 in Maple Forest Twp., MI to Richard and Pearl Babbitt. In 1956 he married Rosemary Jane Wiltgen who preceded him in death 10 years later. They had five children together. He married Alta Almeda Walker on August 26, 1967 and they lived many years together in Escanaba and Maple Forest Twp. David worked as a Land Surveyor for the Department of Natural Resources State of Michigan. 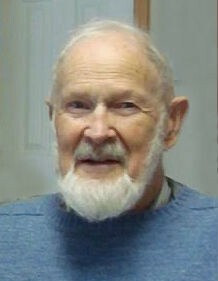 He was a long-time member and deacon of Blessed Hope Baptist Church in Escanaba. In retirement, David and Alta enjoyed archaeological digs in Texas and Wyoming in conjunction with the Creation Museum. David also traveled to Peru through his work with the Creation Museum. He loved the outdoors and enjoyed hunting. David is survived by his children, Randall Meoak of Houghton Lake, MI, Richard (Linda) Meoak of Howell, MI, Rodney (Tina) Meoak of Alpena, MI, Suzan (Jim) Bitner of PA, Deborah (John) McGinnis of WI, Dianne (Lonnie Hauck) Meredith of FL, Brian Babbitt of Petoskey, MI, Robert (Tami) Meoak of OH, and Jeanette Babbitt of Petoskey, MI; 22 grandchildren; and 43 great-grandchildren. Visitation will be held from 2:00 p.m. to 4:00 p.m., Monday, April 8, 2019 at Blessed Hope Baptist Church in Escanaba. Funeral services celebrating the life of David will follow at 4:00 p.m., Monday, with Pastor Lewis Hague officiating. A dinner will be served at the conclusion of the services in the church fellowship hall. A graveside service at Maple Forest Twp. Cemetery will be planned in May. The Anderson Funeral Homes of Escanaba and Gladstone are assisting the Babbitt family along with the Sorenson-Lockwood Funeral Home of Grayling.